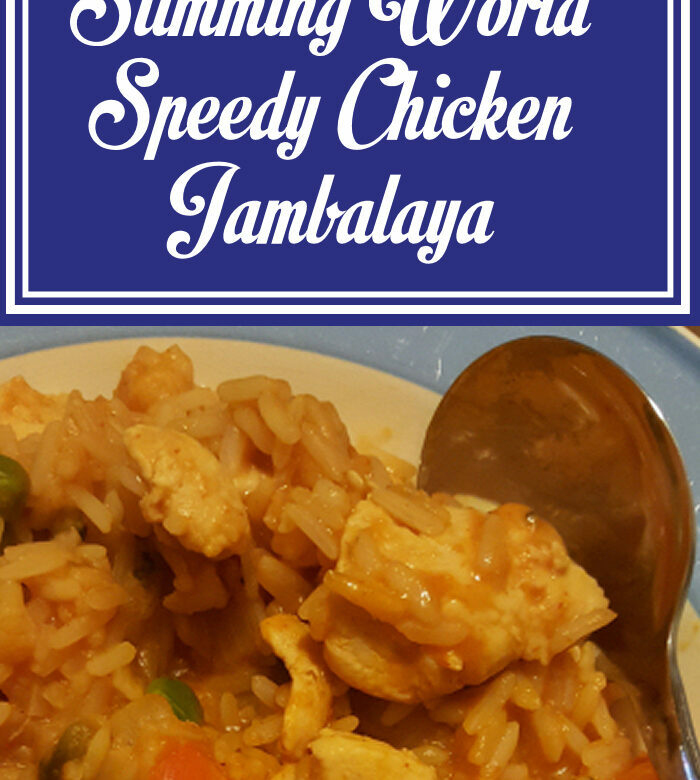 This speedy chicken jambalaya is ready in 30 minutes. It’s great for the nights when one of the girls has to eat early due to Cubs or Guides commitments. It’s very filling and tasty; you can serve it with a side salad to make up your 1/3 speed or you can add any other vegetables that you like. None of the kids knew it was a Slimming World recipe and they all asked for seconds. Spray a large, deep non-stick frying pan with low-calorie cooking spray and place over a high heat. Add the onions, garlic and chicken and stir-fry for 2-3 minutes.